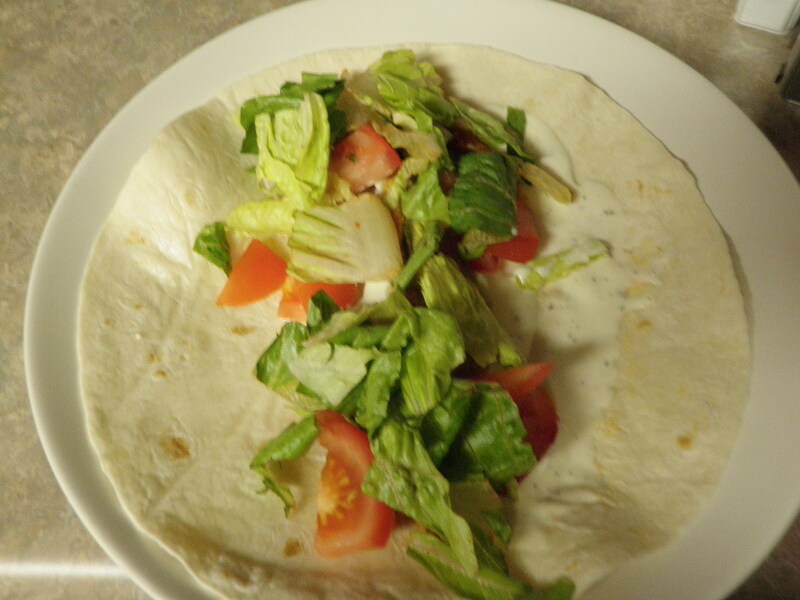 Buffalo Chicken Wrap Recipe. Surprise, it’s Vegetarian! So, those of you who are close to me are aware that I’m going Vegetarian. I’m trying really hard to go Vegan but it’s difficult to get rid of all the dairy since it seems that dairy is in everything! But, in the meantime, I’m trying to come up with creative breakfast, lunches, and dinners which are completely Vegetarian. So, this is my newest creation. Read on for the rest…..